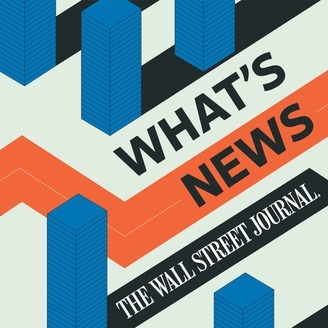 Stay on top of the latest news headlines from the WSJ Radio Network. 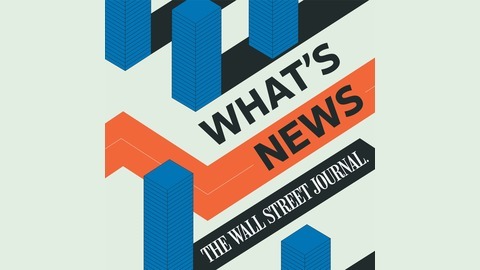 The Wall Street Journal What’s News podcast is updated every morning, noon and night with the top stories from around the globe. Available on demand. A.M. Edition for April 22nd: Tesla faces a big week, as investors gather to hear about the company's self-driving future days before first quarter earnings. The Wall Street Journal's Tim Higgins has more.